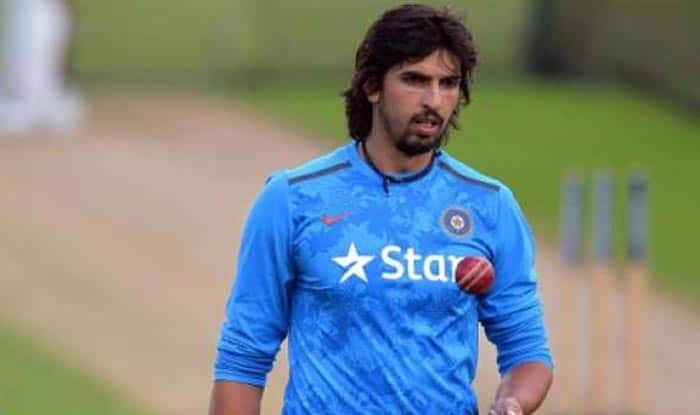 The Upcoming T20 cricket extravaganza's Delhi representative Ishant Sharma believes that his side the best bowling attack. Delhi Capitals’ pacer Ishant Sharma wants to take wickets than just bowling well in the 12th edition of the Indian Premier League (IPL). The fast bowler, picked for Rs 1.10 crore in the auction, feels this Delhi team has the arsenal to go all out and win the title. The team has the perfect combination of fast and spin bowlers, he said.